The US financial watchdog gave the green light for the exchanges' rival Cboe Global Markets to match trades of NYSE- and Nasdaq-listed securities at the end of the trading day. Trading of a certain stock occurs across US equity exchanges and dozens of other trading venues throughout the trading day, but just before the market closes at 4 p.m., securities are matched on the exchange they are listed on. 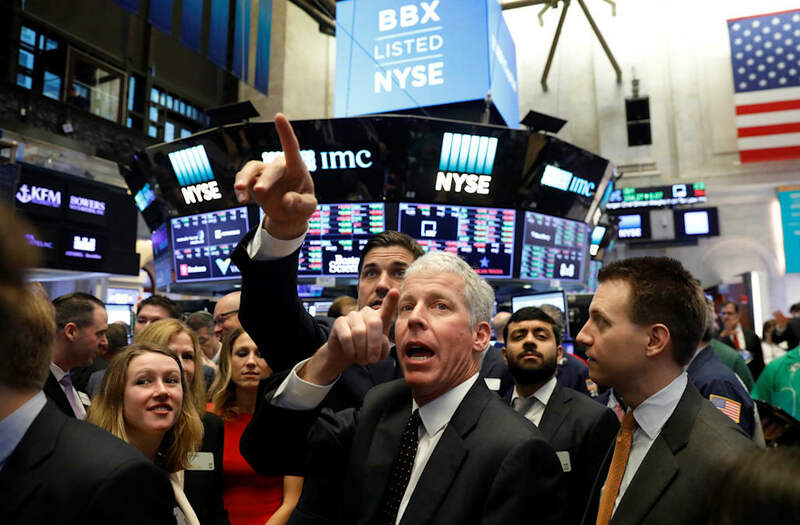 The so-called Cboe Market Close (CMC), in which Cboe would join NYSE and Nasdaq in facilitating closing auctions, is a direct attack on the current model, which benefits the NYSE and Nasdaq. According to Cboe, the new model could drive down the cost of trading during this period by increasing competition. Cboe says closing auction fees for trades have increased by 16% to 60% at the NYSE and Nasdaq. Still, NYSE and Nasdaq argue the move would further fragment trading. Their appeal means the implementation of the CMC will be delayed. NYSE and Nasdaq appealed the decision on Wednesday night, just before the Thursday deadline. "The benefits CMC can deliver to investors in U.S. equity markets will be delayed as a result of the NYSE and Nasdaq appeals and we will be taking appropriate action in response," Cboe's Bryan Harkins said in a statement emailed to Business Insider. "We look forward to working with the Commission on a prompt resolution." "Given Cboe’s track record at offering discounted pricing, we believe it is likely to gain only a fraction of this lost revenue, with the remaining spoils to be shared across dozens of broker-dealers that currently route their client trades to Nasdaq’s and NYSE’s closing crosses as well as, potentially, IEX. The reality is that a few million dollars in saved execution costs is immaterial to all of the major broker-dealers, and that the savings are highly unlikely to be passed along to the end institutional or retail investor (where they would be even more irrelevant)."